Arnie plays Ray Owens – the county sheriff of the sleepy town of Somerton. And he’s old. He’ll tell you this a few times, as will other people. Remember: he’s old. Anyway, his town’s going to get a whole lot less sleepy as fugitive drug cartel leader Gabriel Cortez (Eduardo Noriega) is heading to Ray’s town to plough on through to Mexico. On his tail he’s got the FBI, headed up by Agent John Bannister (Forest Whitaker) and everything they do seems to fail… but can Cortez make it past Ray (who’s forgot that he’s The Terminator) and his rag-tag bunch of deputies, including Luis Guzmán and Johnny Knoxville? As you can see, it’s not the most remarkable plot. It’s a pretty by-the-books action movie where you already know the eventual outcome and can probably even take a guess at any twists and turns. But that’s not the point – this is classic action movie territory. It’s got more car chases than you can shake a stick at (and I can shake my stick at a hell of a lot of cars), an explosive array of weaponry and yes, a good dose of humour. Whilst the film is strangely lacking the “big” Arnie lines of yesteryear, he still manages to throw in a quip or two. Nothing in Dr. Freeze territory, but a nice smattering nevertheless. I’m also pleasantly surprised to see a good supporting cast in the movie. It seems that nowadays when big action heroes make their return, they return very much alone without any other stars in the cast. Yes, yes, we can overlook The Expendables and The Expendables 2 because that was the whole point of those films! It was refreshing to see Forest Whitaker taking a role in the film. Sure, it wasn’t one of his most memorable performances, in fact you’ll probably forget it, but you can’t deny that the guy is a great presence on-screen. Similarly it seems that Johnny Knoxville has found his niche as the slightly unhinged Lewis Dinkum. He can just totally let go and go as crazy as he likes and it works splendidly. 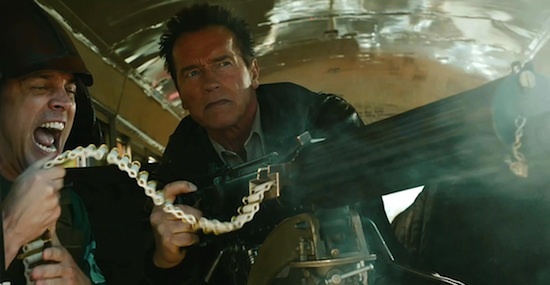 One could argue that Knoxville out-acts Arnie when on-screen, but I guess that’s the point – Arnie’s an old guy who’s been burnt before – he’s world-weary. I just felt that sometimes it was as if Arnie wasn’t 100% on the set. Maybe I’m comparing him to 1990’s Schwarzenegger when we last really saw him regularly on-screen. This is a different character. It may have been intentional, but I’d have liked some more nostalgia in there. I wanted a witty kill line. I wanted him to get to a chopper. I wanted him to scream “nooooo” in his Austrian-American accent. It seems that fellow comeback King Sylvester Stallone is only too happy to engage in some fan service in his outings. Time will tell whether Arnie will follow suit or will plough on in a resolutely “same but different” approach. 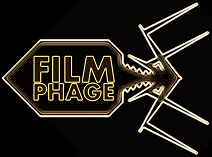 Where the film falters for me is that it sometimes felt a bit too “fast and loose” and some of the dialogue and scenes were entirely superfluous or screamed “PLOT EXPOSITION”. It also had a hell of a lot of plot holes in there too. Sorry, but how in the world does Cortez’s car go for so long on one tank of petrol considering it’s 1000 horse power? That’d need refilling every 16 miles! Also, there’s this whole “race against the clock” theme… but how in the sweet name of Dr. Freeze does all of this happen in the space of 90 minutes of “in film” time? They’re incredibly organised in Somerton it’d seem. OK, maybe they’re not crushing holes, or even really holes, they’re just flawed logic. But I guess this is an action movie… we can suspend our disbelief. 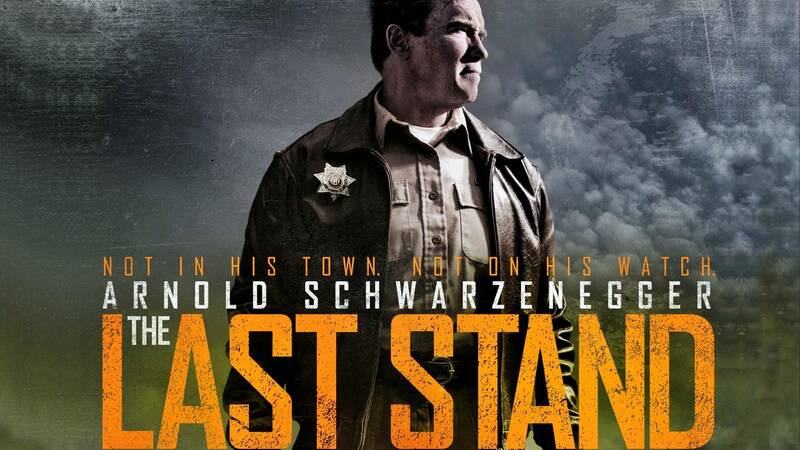 The Last Stand marks Arnie‘s return to the big time in Hollywood. It probably isn’t the bona fide classic return to form that many were hoping for, and many of the funniest parts are in the trailer, but it’s a solid start for his return. I’m just keen to see where he heads next. 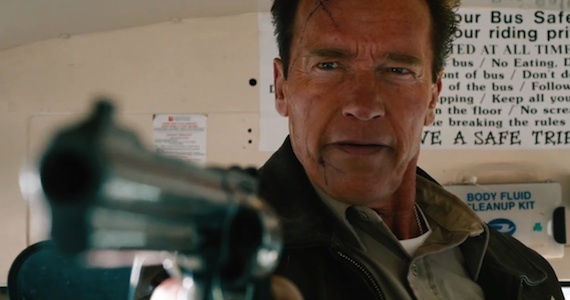 Casting my eye over his upcoming schedule hints at a return to the Arnie of yesteryear… I just hope that he does it gracefully so that he doesn’t come off as the old man that The Last Stand wants to paint him as. So he is back. He said he would be and he is. Well, at least he’s back in body. His quippy, slightly larger than life ego is still yet to show up. Please, for the love of god put him in a film that includes helicopters, a crazy plot and a lot of people dying in gag-filled ways… DO IT. DO IT NOW!! This entry was posted in Review and tagged Arnie, Arnold Schwarzenegger, car chase, drug cartel, Forest Whitaker, guns, I'll be back, Johnny Knoxville, Mexico, sheriff, The Last Stand. Bookmark the permalink. I got a big kick out of The Last Stand. Good point about Arnie making it a team effort as I said in my review. 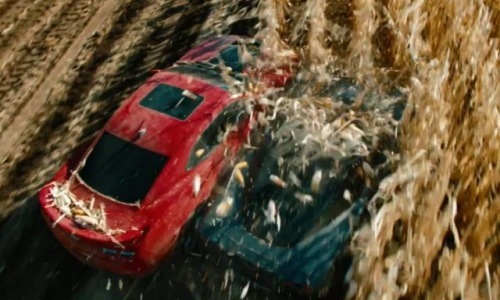 Who needs 3D when you have these well shot action scenes. Dandy one Phase. Got to say, I’m really with you on the action scenes – they were all beautifully shot. I just hope he doesn’t fall into the hole that Stallone has and just goes after nostalgia. I thought The Last Stand was a good take on the “getting old” schtick, but I don’t want to see him doing it again and again. Time will tell!